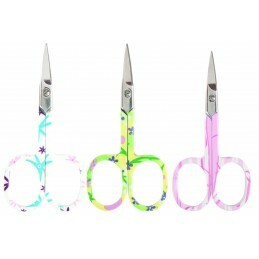 Scissors are a hand operated cutting instrument. 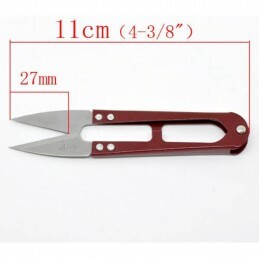 They consist of a pair of pivoted sharp metal blades that slide against each other when the handles are closed making them cut through an object. 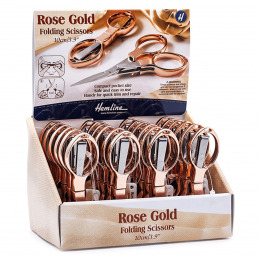 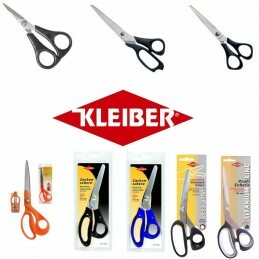 Scissors can be used for cutting various types of materials such as paper, cardboard, metal foil, thin plastic, cloth, rope, wire and different types of fabrics. 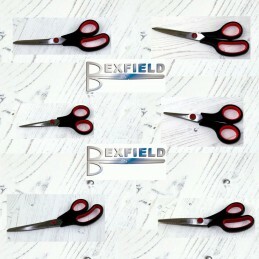 Scissors and shears have the same function however the larger scissor tends to be called shears. 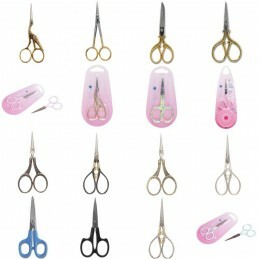 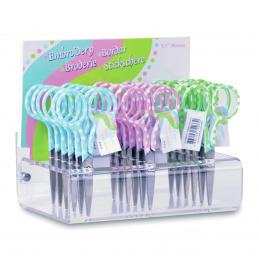 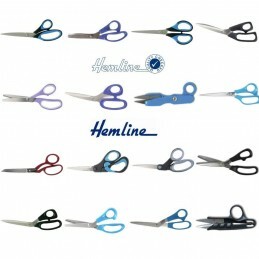 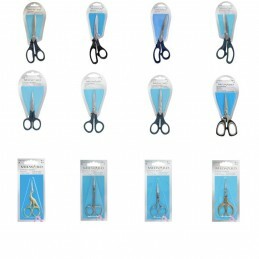 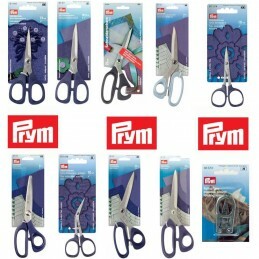 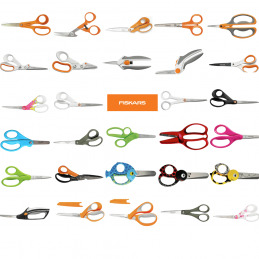 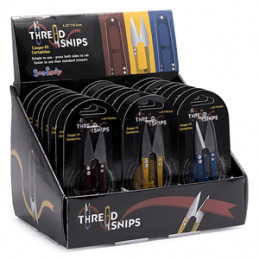 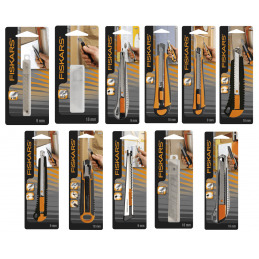 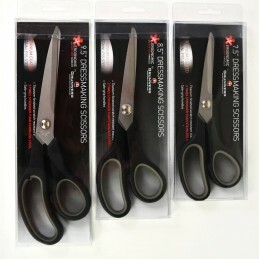 There is a large selection of scissors and shears for different specialized purposes. 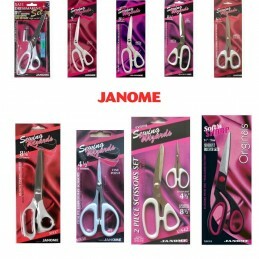 Scissors There are 46 products. 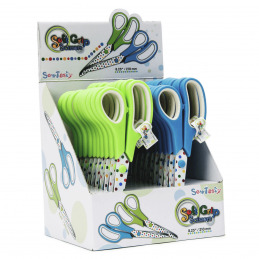 Green Chevron Craft Scissors 14cm 5.5"
Green Chevron General Purpose Scissors 21.5cm 8.5"
Grunwerg Multi Purpose Scissors Sizes 7.5", 8.5" or 9.5"